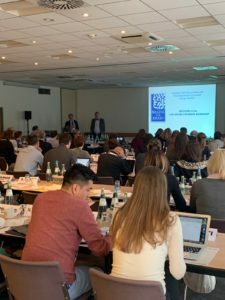 This last edition brought together about 100 outstanding scientists and ‘clinicians’ leaders in the neurological field. 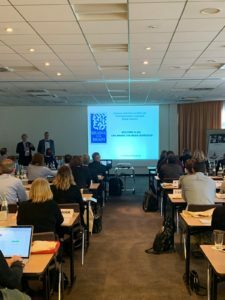 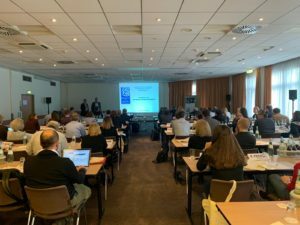 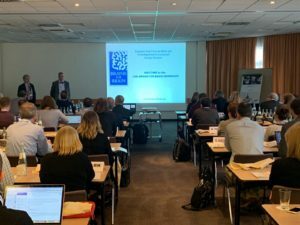 Such an extended participation is a sign of the increasing awareness of the importance of collaborative research and interdisciplinary dialogue among experts working on the neurological rare diseases field. 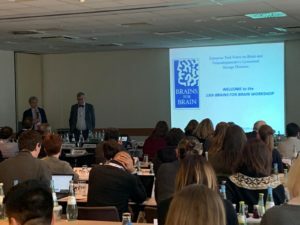 In particular the active participation of new and old attendees seriously committed to combine their forces and their scientific experiences is a proof of evidence of the successful networking activity performed by the Brains for Brain Foundation. 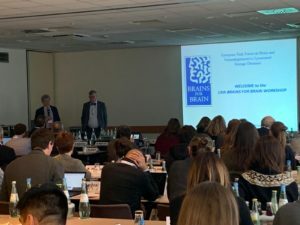 B4B is an International Task Force (chaired by Prof Maurizio Scarpa) aimed at funding translational research and education in the field of neurodegenerative paediatric disorders, mainly focusing the attention on a group of about 40 genetically and biochemically very well characterised diseases, called Lysosomal Storage Disorders (LSDs). 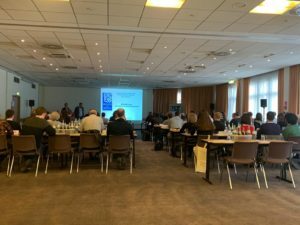 The scientific programme is available HERE.